Are you a gardener or plant lover? 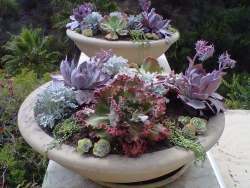 DSP is now accepting guest posts related to the focus of this site, which is all about succulents and drought resistant plants and gardens - write an article to be published under your own byline. Your article will be considered if it's between 700 and 2000 words, grammatically correct and free of typographical errors and spelling mistakes and is unique content. Need help with grammar and spelling? The two tools I rely on for helping me to be as clear and succinct as possible are Hemingway App and Grammarly. Try their free versions and see if you agree. Only those articles on topics such as dry gardening, drought tolerant plants or xeriscaping will be considered. Please do not think that this means broad gardening topics, or unrelated topics such as vermin control. Contact me and I will send a pdf list of some excellent article keywords. You will also need to include a bio of around 150 words with a link to your site or blog, and your photo or logo. 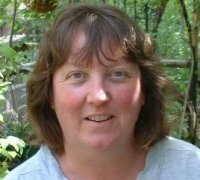 Article written from your own perspective, using your own knowledge and experiences. Images that you have taken, not stock photos. Article must not be copied, plagiarized or published anywhere else on the web or in print. You must own the copyright to this work. The link in your bio will be a follow link. Your article must be a minimum of 700 words. I'll include up to three editorial links to other resources. Please note - duplicate content hurts us all. It's against Googles guidelines of good webmastering. If your article is found to be published on other sites, it will be immediately removed along with any backlinks. This offer is not meant just to gain an inbound link to your website or blog. 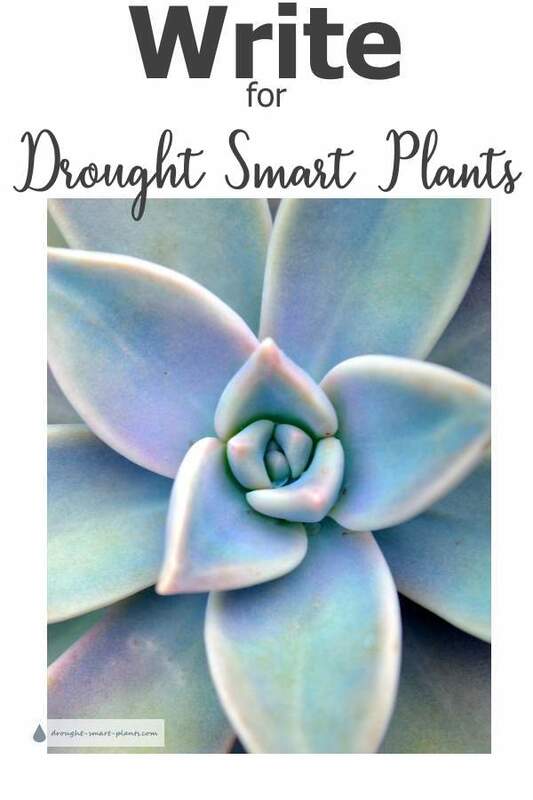 Please make sure that any article you submit to Drought Smart Plants is original and will be published solely here. Are you interested in taking on the challenge? Ready to go right now? You can also post articles here and I'll move it to the page best suited to your topic. Want to tell your gardening story? Write your story here - gardening, bugs, solutions to garden problems, propagating or anything else.